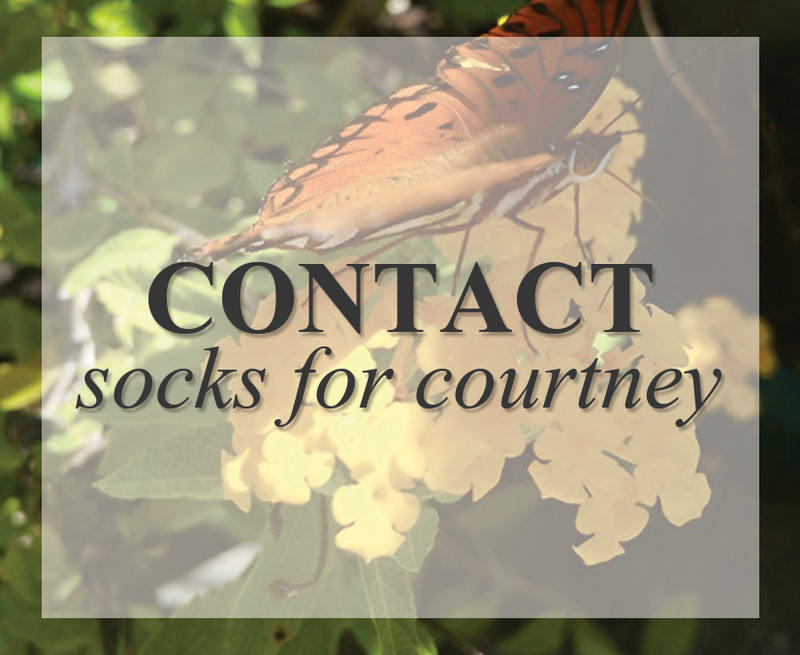 SOCKS FOR COURTNEY is a non-profit organization in memory of our daughter. Though she is missed dearly, her love of socks inspired us to bring awareness to pediatric heart disease; as well as, various charities and civic organizations. 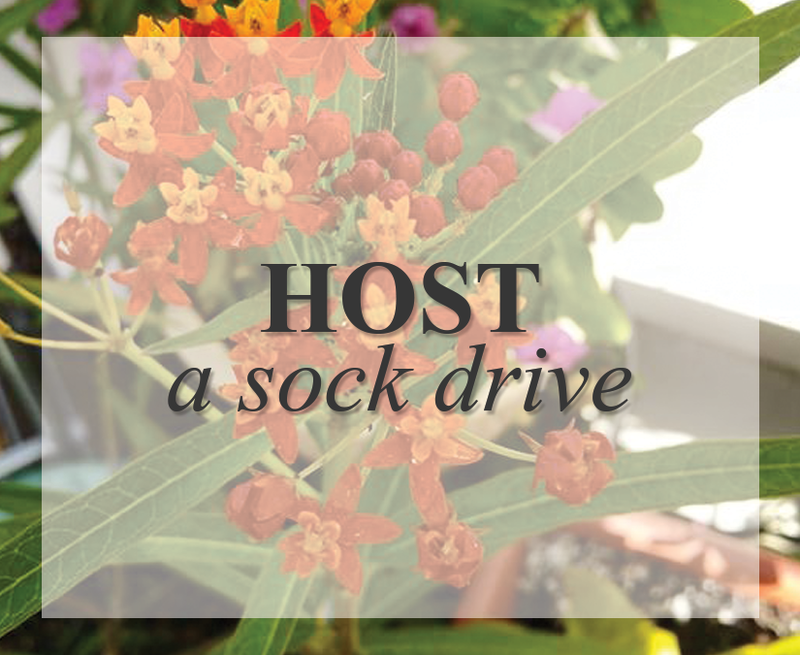 All socks collected will be used to support our work of covering feet at home and across the globe.